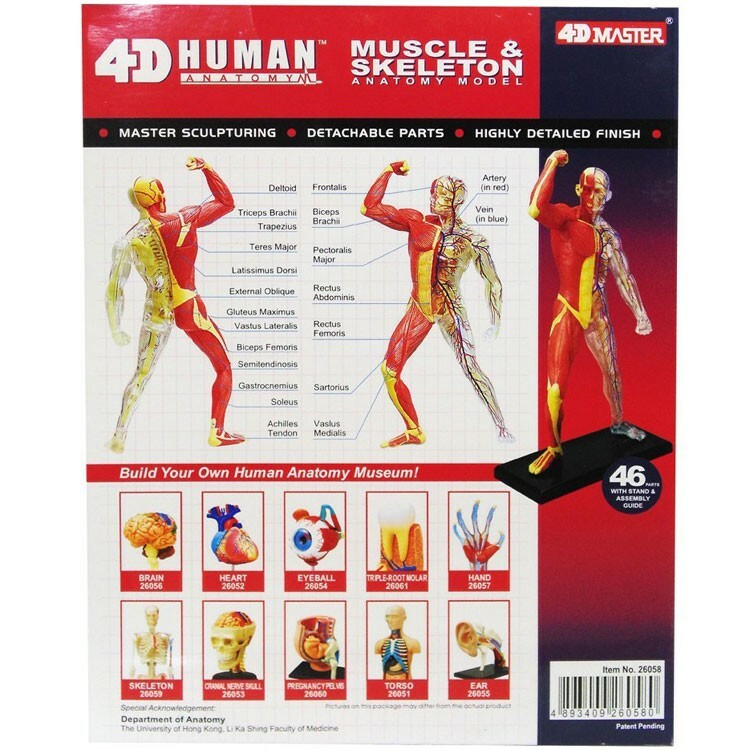 With the educational Human Skeleton & Muscles 4D Anatomy Model by 4D Master your child can assemble and study a model of the human skeleton with muscles. 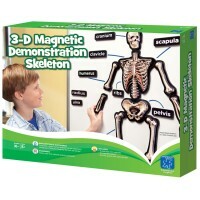 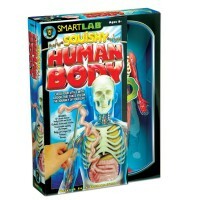 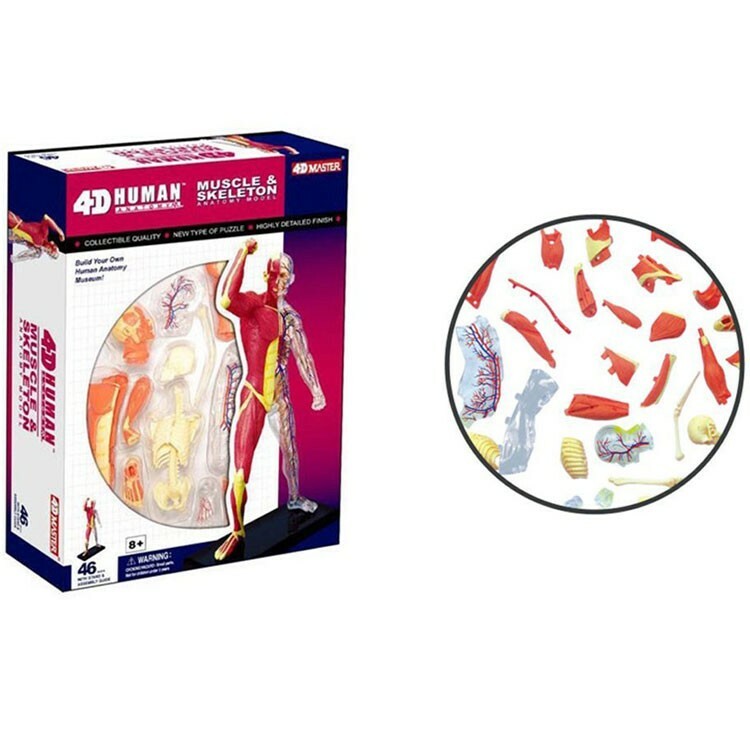 This human body learning toy comes with 46 fully detachable parts. 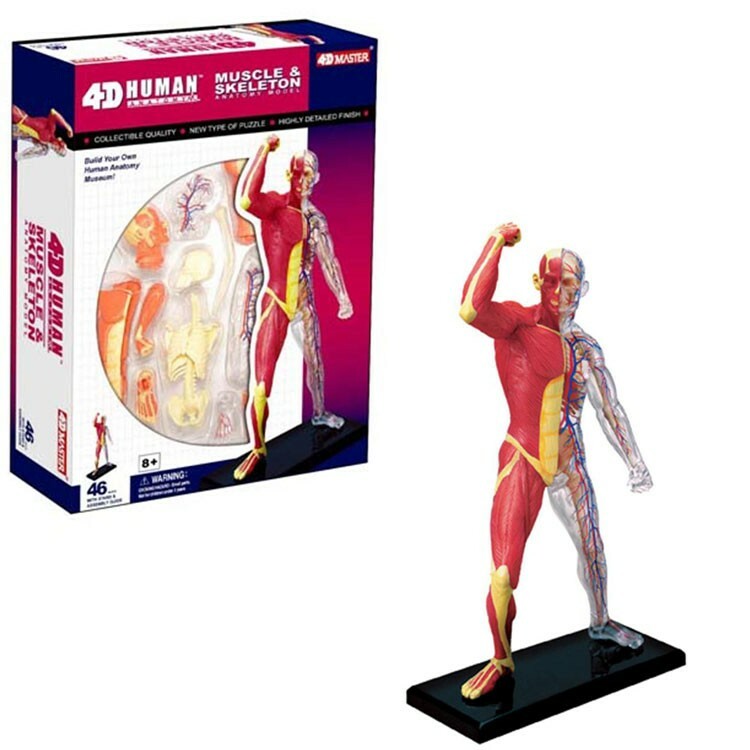 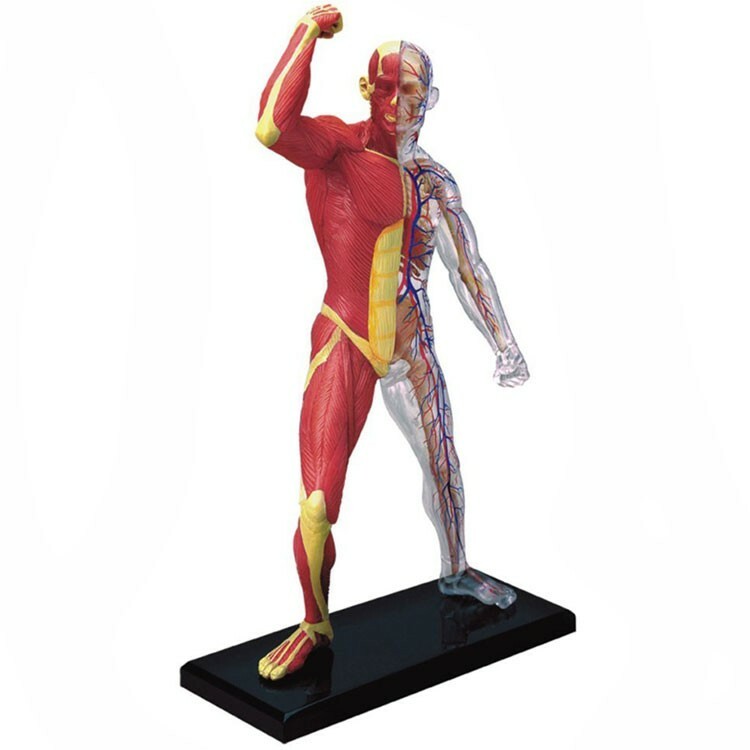 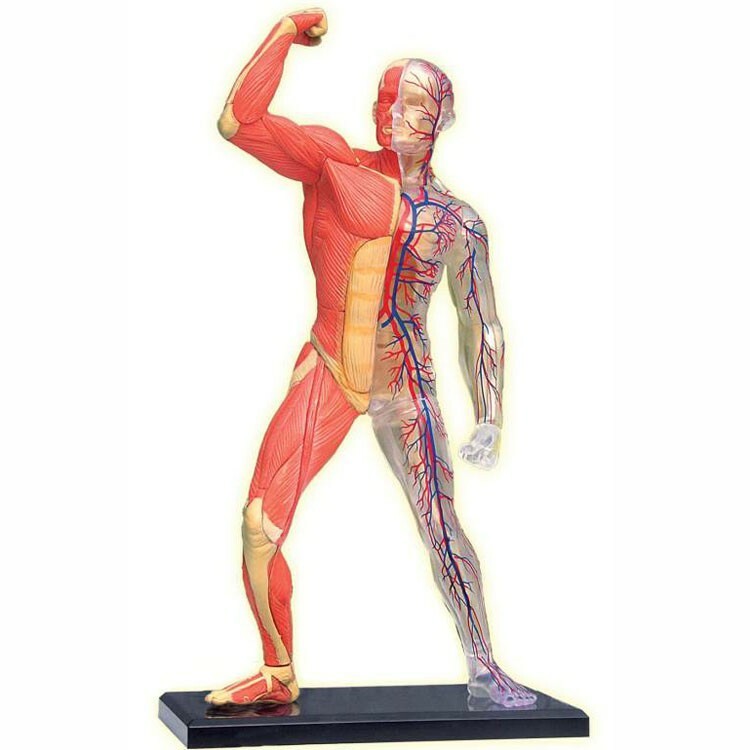 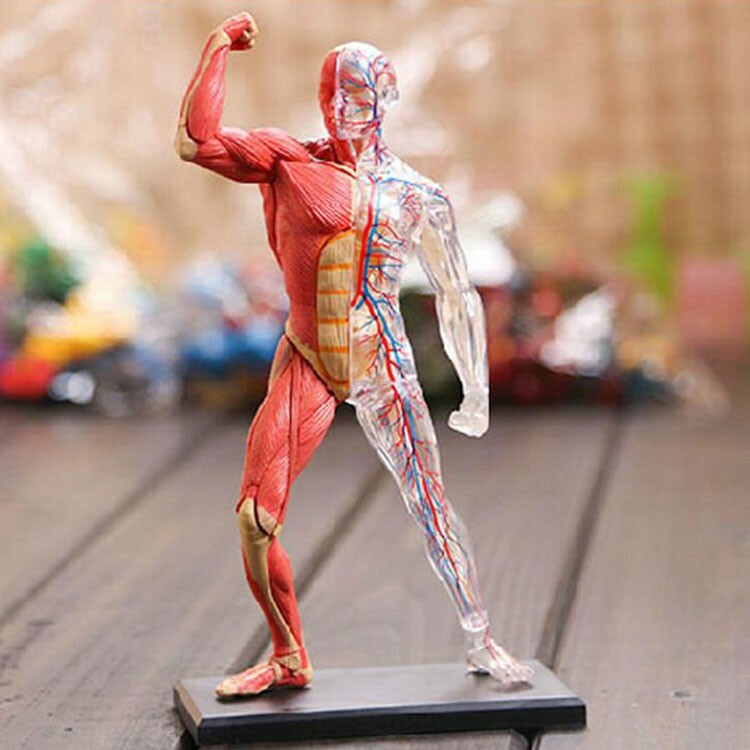 The transparent parts show inner skeleton.Human Skeleton & Muscles 4D Anatomy Model features a display stand and illustrated information guide. 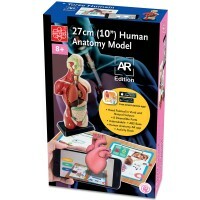 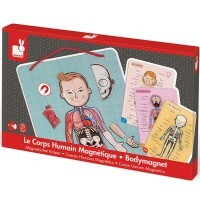 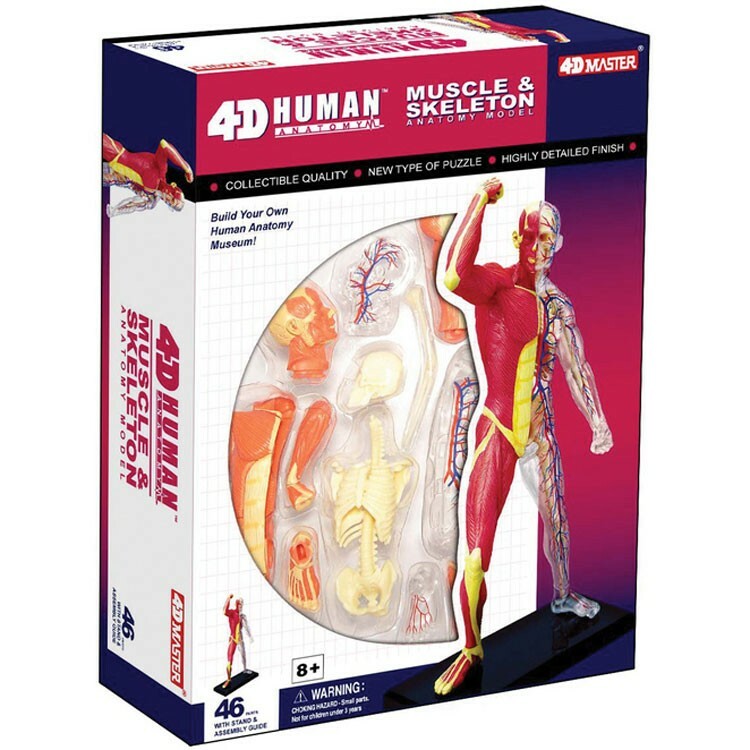 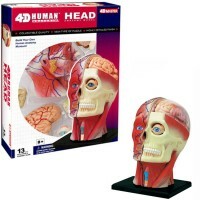 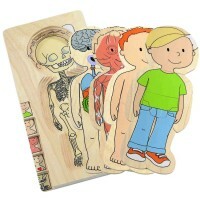 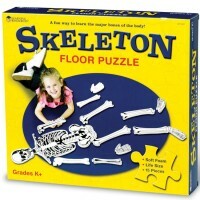 This 4D human body puzzle will help your child to get introduced to anatomy and learn about the complex functions of the human skeletons and muscles. 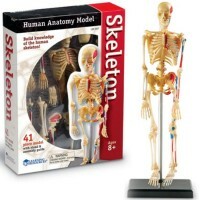 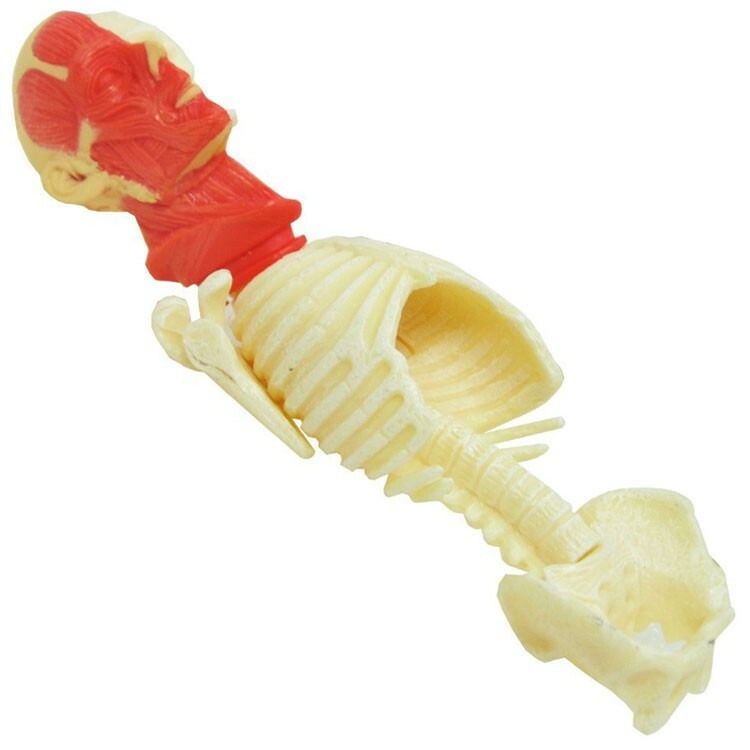 Dimensions of package 2.2" x 7.2" x 9.5"
Write your own review of Human Skeleton & Muscles 4D Anatomy Model.